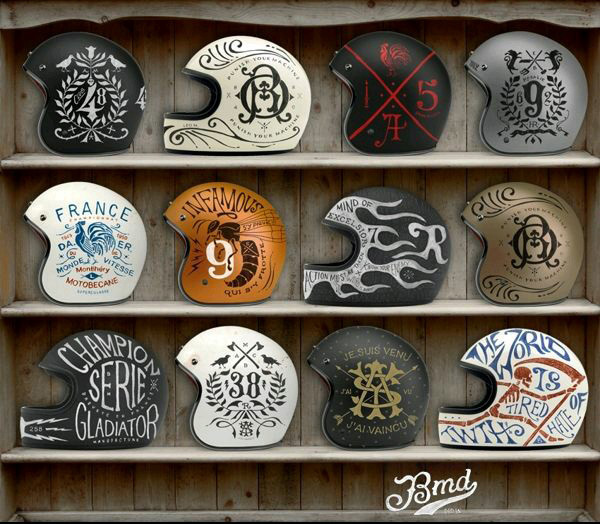 Came across this Private collection of handcrafted retro helmets, designed with old school influences - BMD design france (http://www.bmddesign.fr/).They give a unique style ! You must have one. 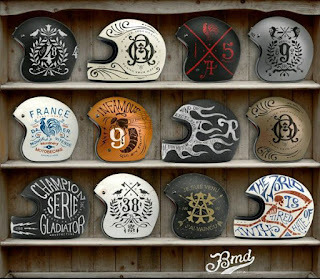 (Nota bene) NB: I always recommend Full Face helmets for protection.